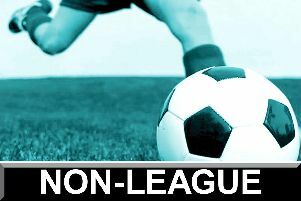 Armthorpe Welfare saw two-points slip away at Dronfield Town in a game of two halves. 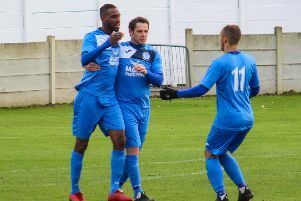 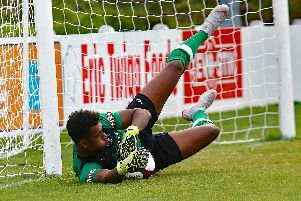 AFC Bentley suffered an extra-time defeat in their Central Midlands League’s Buckingham Insurance League Cup second round tie away to North Division top-four rivals Retford United. 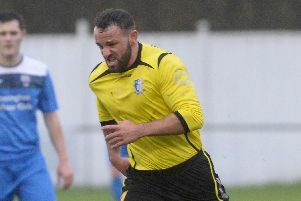 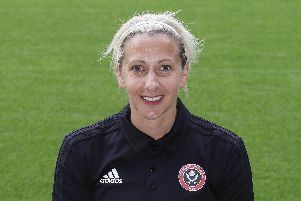 Sheffield’s football community has united in support of a non-league ‘legend’ following his death. 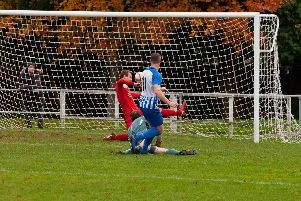 Hallam celebrated Non-League Day in front of a bumper crowd at Sandygate by coming from behind to reach the second round of the FA Vase. 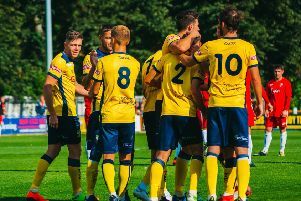 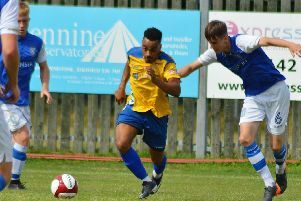 Stocksbridge Park Steels crashed out of the FA Trophy in the preliminary round after losing 3-0 at Pickering Town. 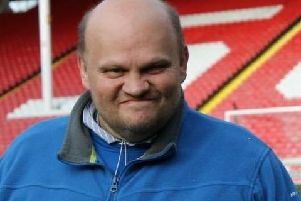 Touching tributes have been paid to a Sheffield non-league football ‘legend’ who has died. 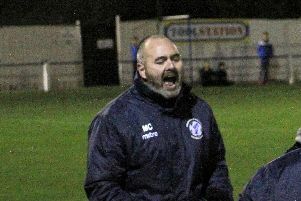 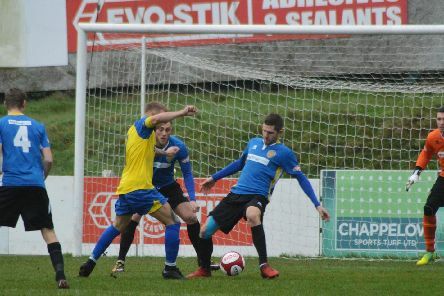 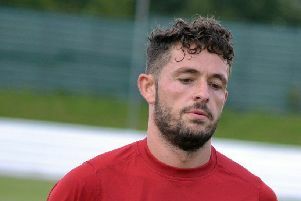 Stocksbridge Park Steels boss Chris Hilton is set to go back to experience after his youth experiment in the midweek League Cup defeat to Sheffield FC. 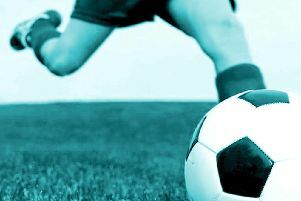 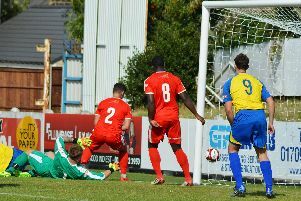 Marc Newsham bagged a hat trick as Sheffield FC extended their unbeaten run to four games with a 4-1 win over Gresley. 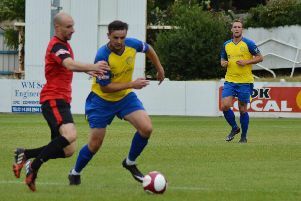 Hallam booked their place in the first round of the FA Vase with a 1-0 in at Bootle. 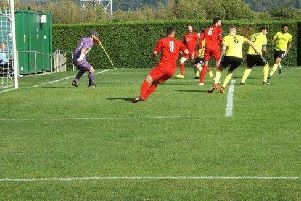 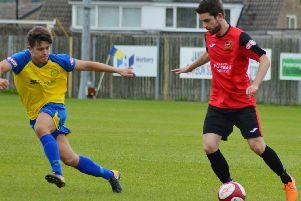 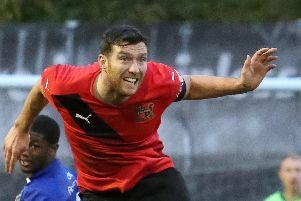 Sheffield FC entertain newly promoted Pontefract Collieries looking for their first point of the season after losing the opening three league games.